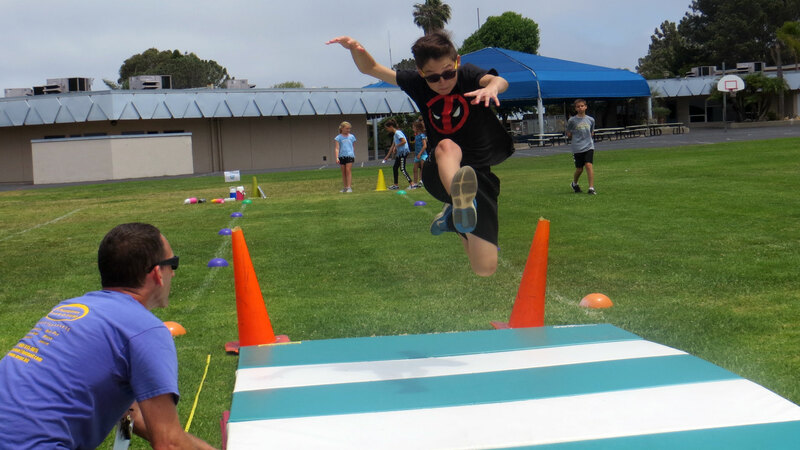 • An exciting week of running, jumping and throwing events for kids ages 7-13. Twenty campers max per session! 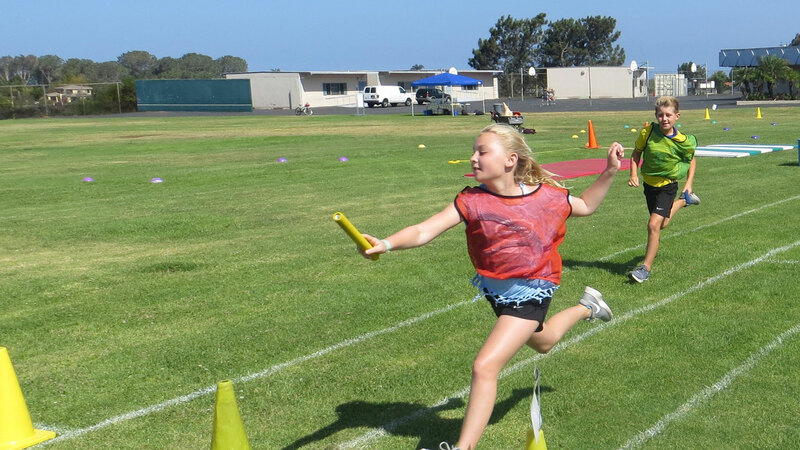 • Learn seven track and field events and participate in a fun Olympic contest! Our goal is to make track events accessible and fun for every skill level. Our equipment and attitude is made just for kids! FUN WITH FRIENDS! MEDAL CEREMONY! GOOFY GAMES! GREAT EXERCISE! **Camp includes: T-shirt, drinks, Olympic contest, Friday pizza party and a keepsake camp photo. All equipment is safety coated and junior weighted. FEE: – $225 for a one week session, $50 sibling discount available!